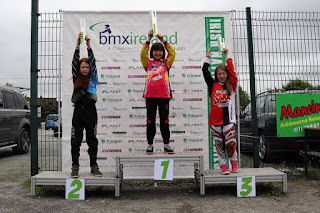 Lisburn Summer Series 2018 Round 2. A great wee days racing.. The rain wasn't too heavy , and everyone got round safe.. 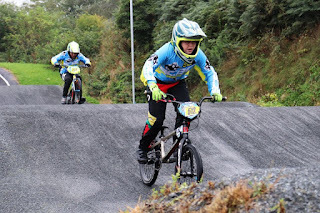 Many thanks to Lisburn Bmx Club for hosting this event..
All the links from last weekends Irish National Series 2018 Round 7 & 8 at Ratoath. 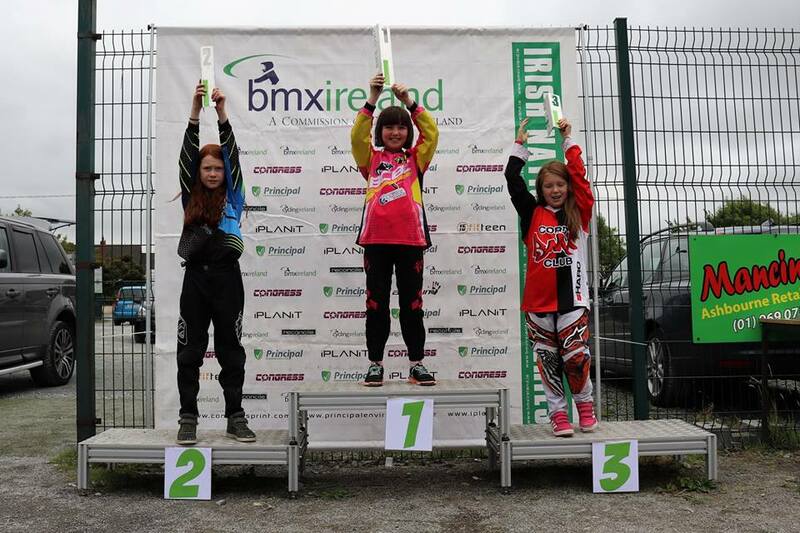 Thanks as always to the host club Ratoath Bmx Club. Thanks to Tesco Newtownbreda, During a Saturday morning bag packing. 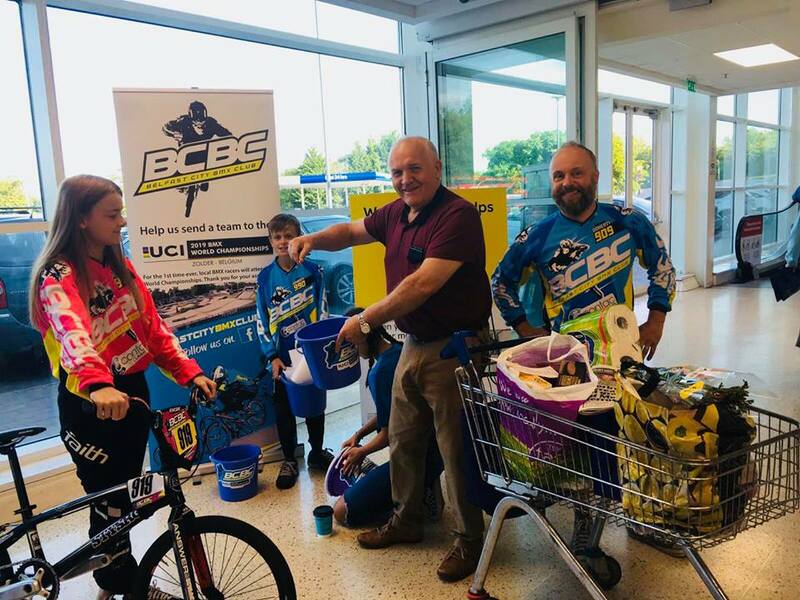 We raised almost £700 * 😎 towards a fund to send a team from BCBC to 2019 World Championships in Belgium. 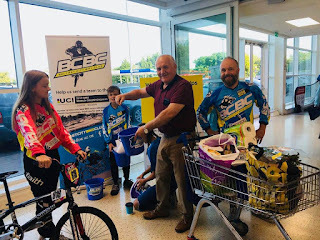 #BCBC on the fundraising trail !! !